To volunteer, please contact the staff person listed under your area of interest. Prospective volunteers mustreview and sign agreement with our code of conduct, complete a volunteer application, and have a background check conducted by the organization before he or she can begin. A staff person will meet with you on-site to discuss your interests and ability to participate in their area. We are excited to hear from you! Get started today! Download all volunteer application forms by clicking the icon below. Help with front desk, ticketing, load-in, and post-event clean-up duties. Assist coffee bar staff with customer service, making food and drinks and supervising students in the coffee bar space. General property cleaning, painting and various building projects. Available to groups by scheduling in advance. 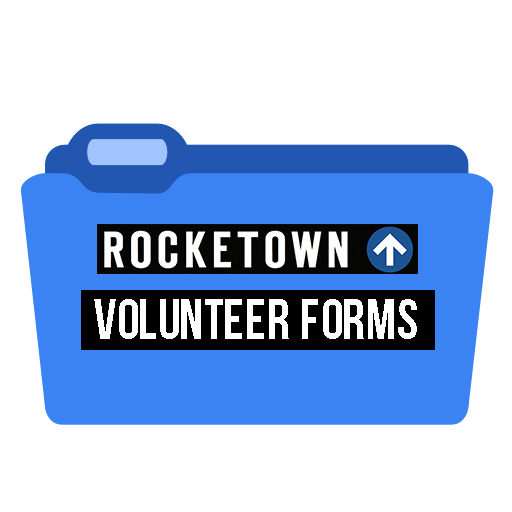 Want to stay up-to-date on all that is happening with Rocketown?sign up!